Mild skin cleanser for normal, dry, sensitive skin condition. Atopic dermatitis and other diseased which may be aggravated by oily and greasy substances of animal and vegetable origin. 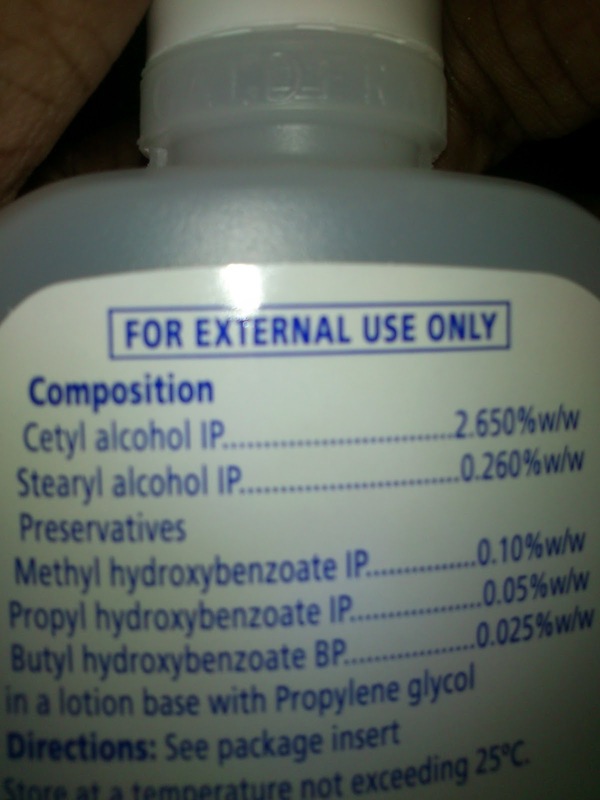 General cleanser for patients with acne or with dry skin, Diaper rashes n cradle caps. Apply on moist skin and massage. Rinse off with water or tissue off. This Cetaphil Cleansing Lotion comes in a white sturdy plastic bottle with white flip cap open. It is travel friendly. 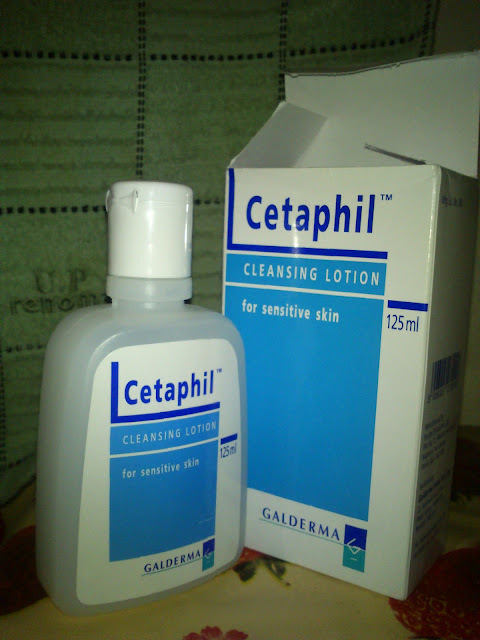 Cetaphil Cleansing Lotion is a creamy white lotion that doesn’t lathers at all. It has medicinal smell. I am using this 2 to 5 times a day. It gently removes all dirt from my face. It treats redness and dryness on my face effectively. This clears my face very well day by day. This is a white like lotion and I will gently massage on my whole face and neck and then wipe out by moist cotton. Then I will rinse my face. It never dries out my face and leaves my face super soft always. This is really a wonderful product for sensitive skin people. It completely takes out all makeup too even eye makeup also. I am completely depending on this face wash to treat my rashes with other medicines. I hope this cleanser will works well for those who have dry and sensitive. Dry skin people also can use this to get a soft skin. It is a Gentle cleanser for removing makeup without harming your skin. It won’t lathers while you massaging it on your face. It is like white liquid oil. This is a really a wonderful cleanser that making skin soft and glow. Won’t dries out your skin after cleansing. Helping to prevent Acne and pimples. Cleans the pores on the face very well. Best while in acne treatment. This won’t give you a fresh feel after washing. I will continue to use this as a makeup remover. I will have this always on my shelf. So, I will repurchase it. This is a best friend for sensitive skin. Hi Lancy how r u? 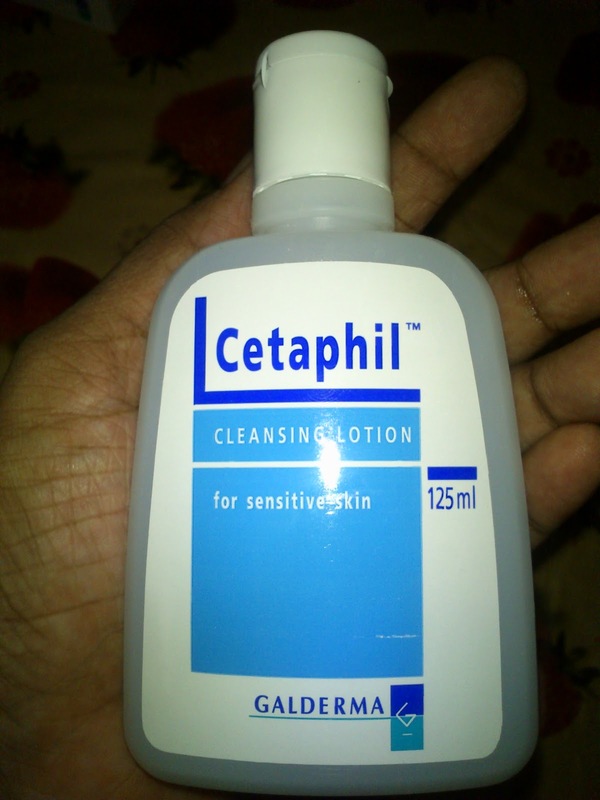 hey i have used this product for quite sme time, it is really a good one and i go with ur reviews abt the product. Apure deep cleanser and very good for sensitive skin, i too had kind of rashes on face and my dermatologist recommended this product. Good one for people who often get pimples on their face, else where a good product for a regular use too! !